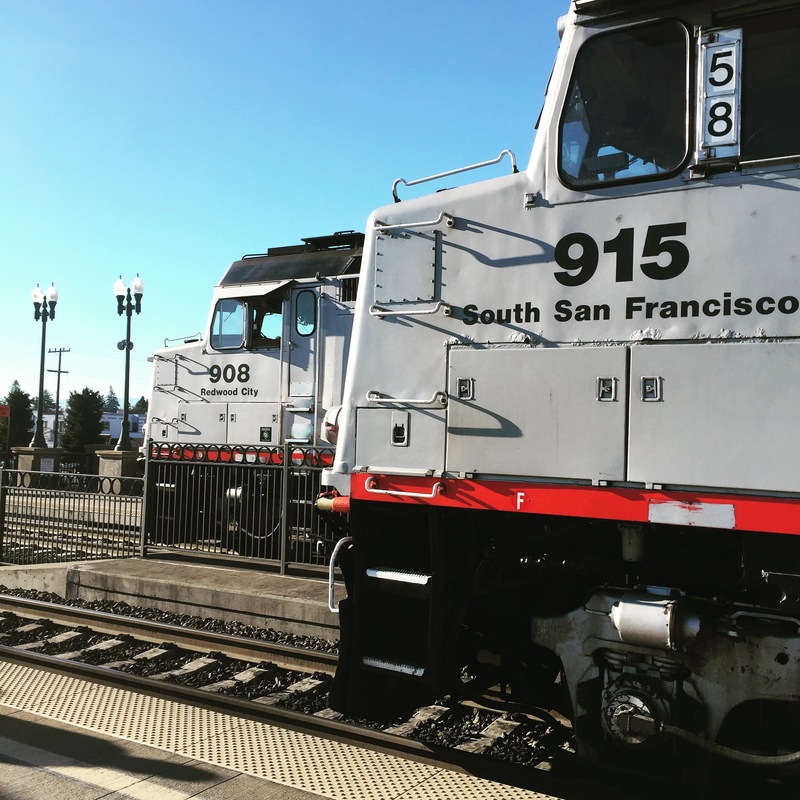 Customers Share Praise for Caltrain – Peninsula Moves! It’s one thing to forget your gym bag on Caltrain. Clothes can be replaced, new shoes can be purchased. It’s quite another thing to forget your gym bag with your wedding ring inside. That, unfortunately, was the predicament that Laura Ruettgers found herself in last week. Ruettgers story had a happy ending to it, thanks to the work of some helpful security officers. After a day of work and a trip to the gym, Ruettgers took Caltrain home and realized, to her dismay, that she forgot to grab her bag when she departed the train. That feeling turned into serious anxiety when she realized that her wedding ring was among the items she left in the bag.Following a sleepless night, Ruettgers returned to the Caltrain administrative headquarters in San Carlos, hoping that someone had noticed the bag and turned it into the agency’s lost and found. When she arrived at the building, Ruettgers was informed by security guard Solomon Shansab that Caltrain has a normal processing protocol, where all returned items are processed and logged for verification purposes. That process usually take 48 hours. When Ruettgers explained the severity of the situation—that her cherished wedding ring was missing—Shansab called down to his colleague, Joe Gonzalez, to see if anything could be done immediately. Like Shansab, Gonzalez explained the normal processing protocols, but he said he’d take a look downstairs at the sizeable collection of items left behind by Caltrain passengers. After a few tense moments, Gonzalez returned, holding Ruettgers’ bag which still held her wedding ring. Ruettgers was nearly moved to tears when she discovered her ring. Ruettgers wasn’t the only Caltrain passenger feeling particularly satisfied with the agency’s services this month. With over 1 million visitors in the area for the Super Bowl, Caltrain experienced higher-than-normal ridership levels, but that didn’t stop the agency from performing admirably under crowded conditions—something that our customers noticed. Passenger Lynn Bougie emailed Caltrain to express her happiness with the service provided during a busy Friday night, when concerts occurring in San Francisco attracted thousands of extra passengers to Caltrain. Matthew Carvalho, who took the train the following night, was similarly impressed. Caltrain’s mission is to provide a safe, reliable and convenient transportation option to help get people off our region’s congested roads and highways. While there is always room for improvement, we always appreciate it when customers take a moment to “catch us” doing something right.